The Economy Inn Bowling Green offers guests a unique blend of comfort and quality accommodations. Economy Inn's convenient location, right along 31W-Bypass in Bowling Green, makes them easy to find while searching for that perfect lodging spot to stay along the Interstate. 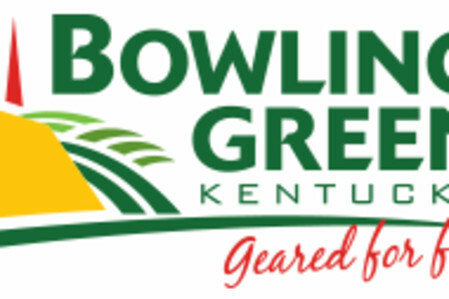 Five minutes from Western Kentucky University and downtown Bowling Green, guests have access to multiple shops, restaurants, and tourist attractions, some within walking distance. Economy Inn Bowling Green, strives to ensure that your stay is an enjoyable and memorable experience. Making reservations at the Economy Inn is easier than ever - just a phone call away!